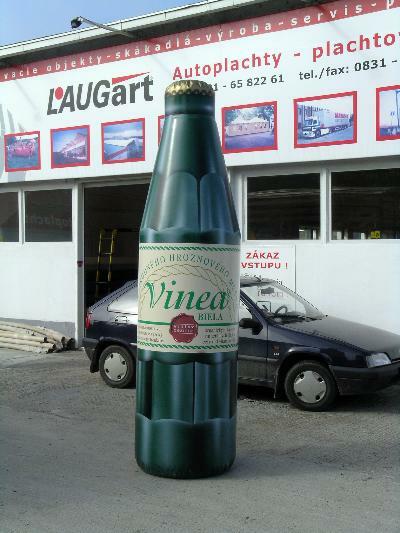 Manufacture of statues and stands for party service, advertising purposes and storage. 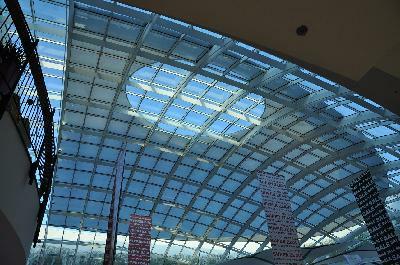 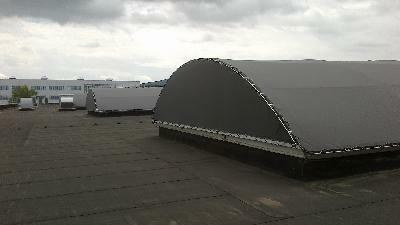 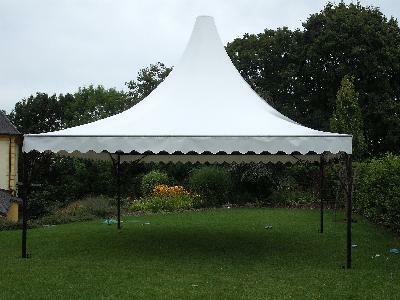 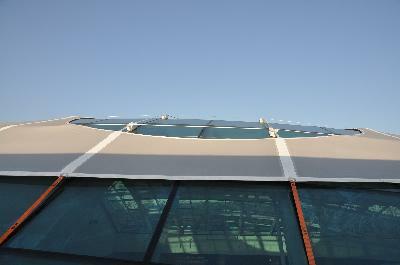 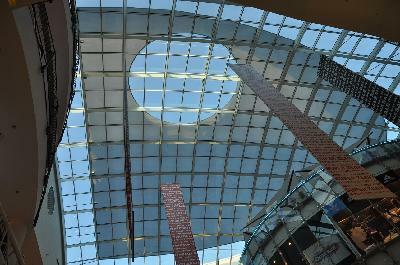 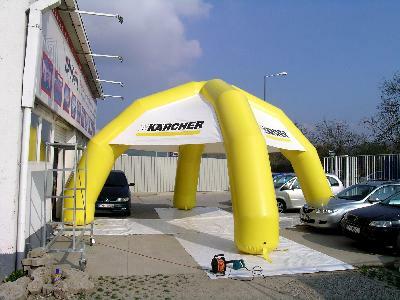 The constructions are made of aluminum or steel folding structure. 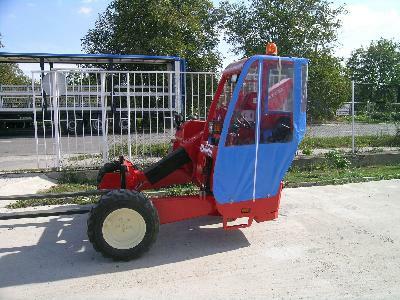 Quick assembly and dismantling, size, shape and equipment according to your expectations. 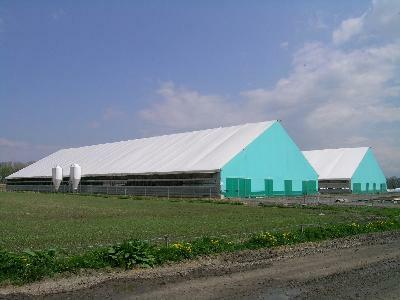 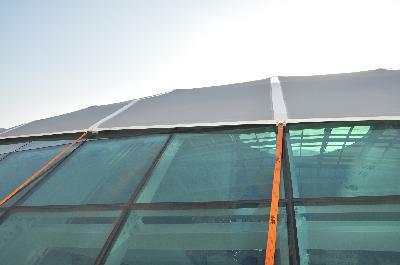 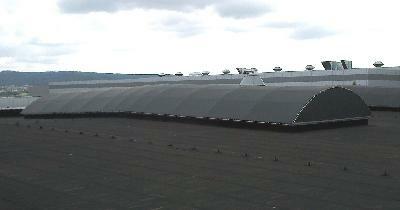 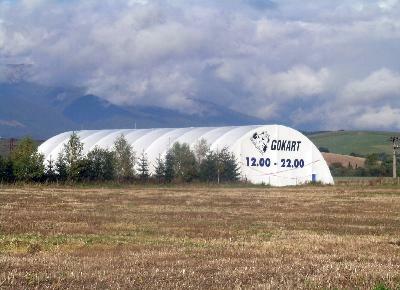 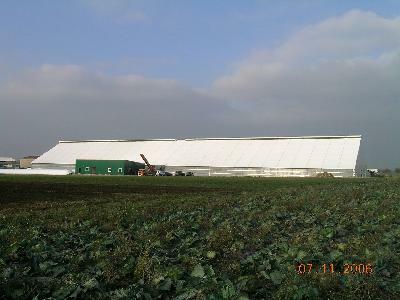 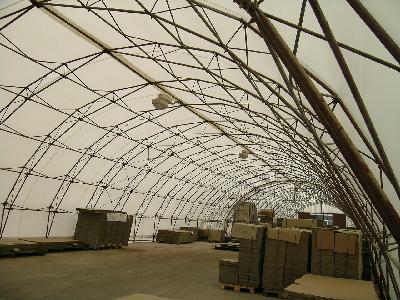 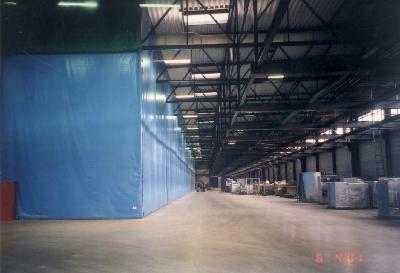 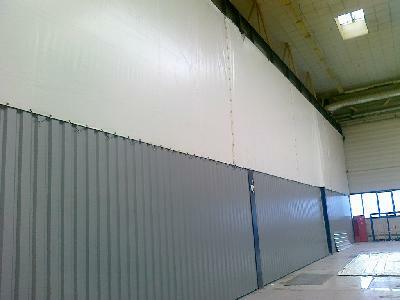 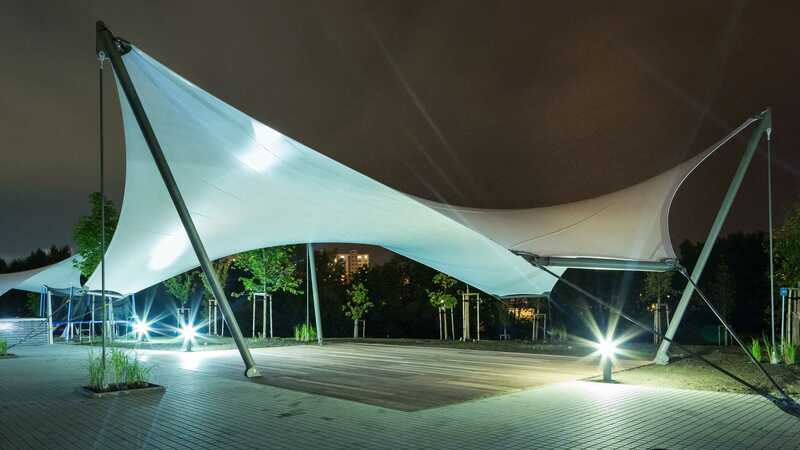 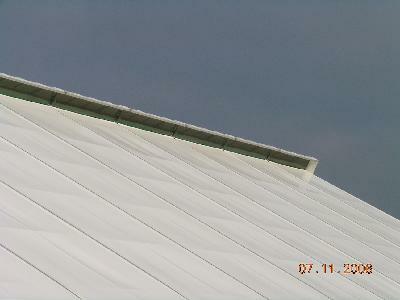 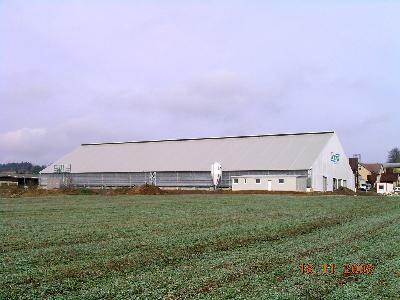 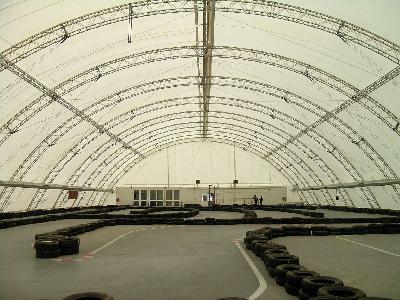 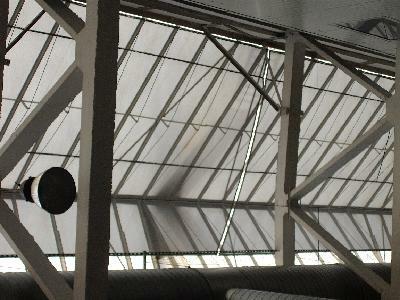 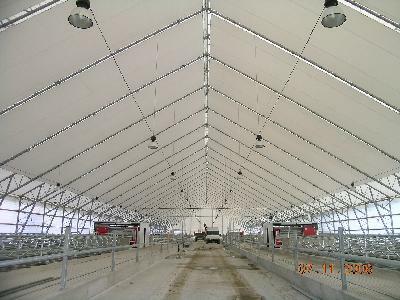 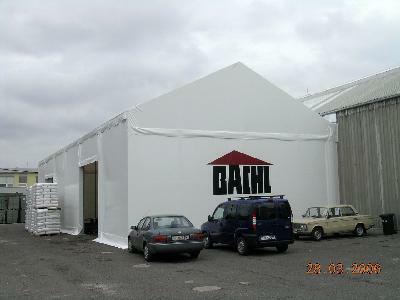 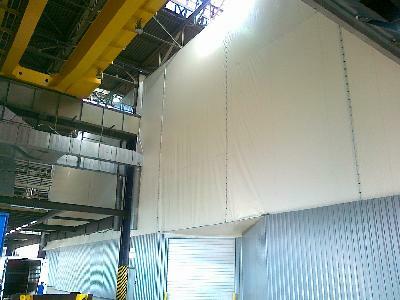 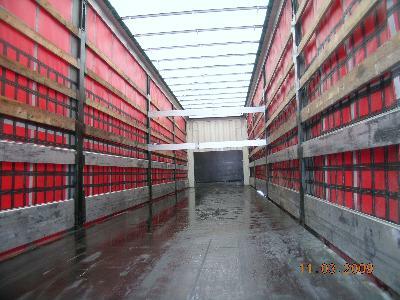 Production, installation with tarpaulin sheathing made of high-quality PVC technical textiles for storage, sports purposes, and use in agriculture. 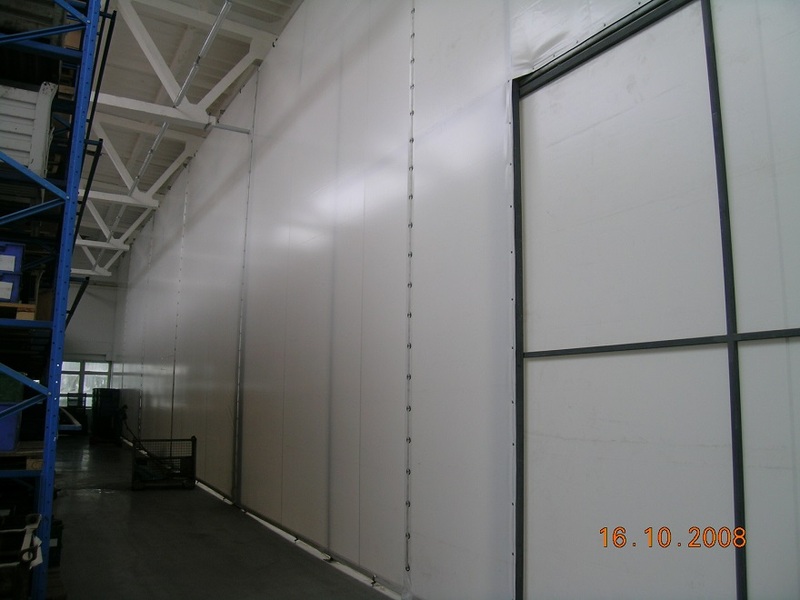 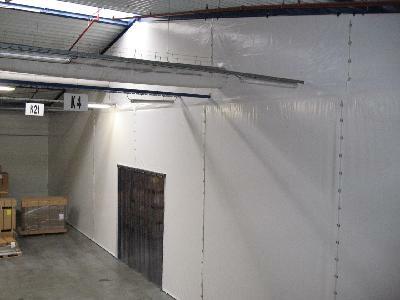 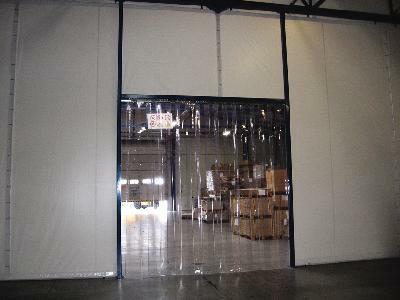 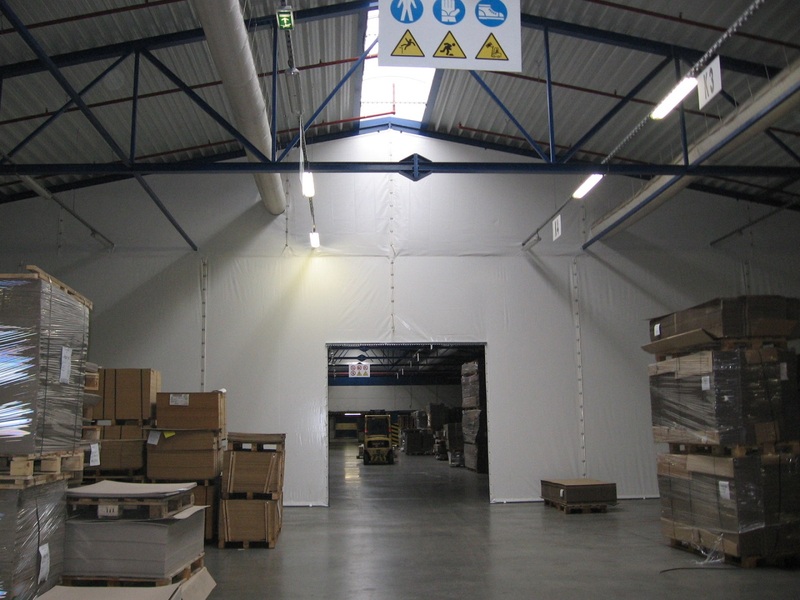 Production and installation of partition walls for production space division, storage areas due to division of workplaces to prevent the impact of dust, noise, heat losses, etc. 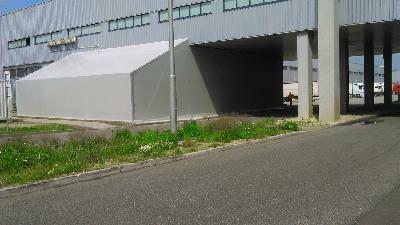 The dividing walls meet all safety regulations and attestations for specific use. 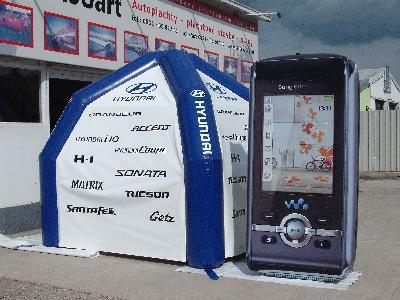 Production of car covers for all types of vehicles, trailers in customs and duty-free design including advertising printing. 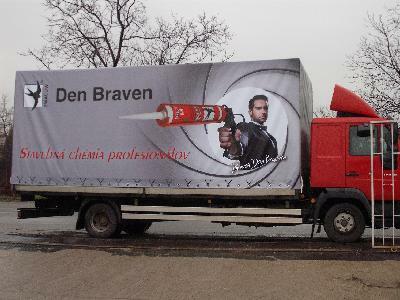 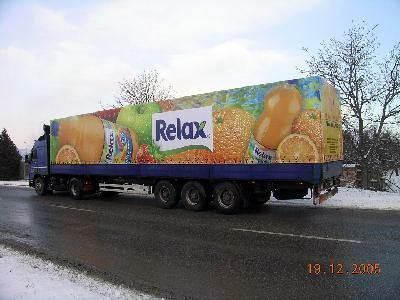 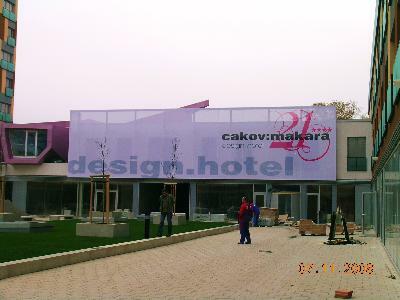 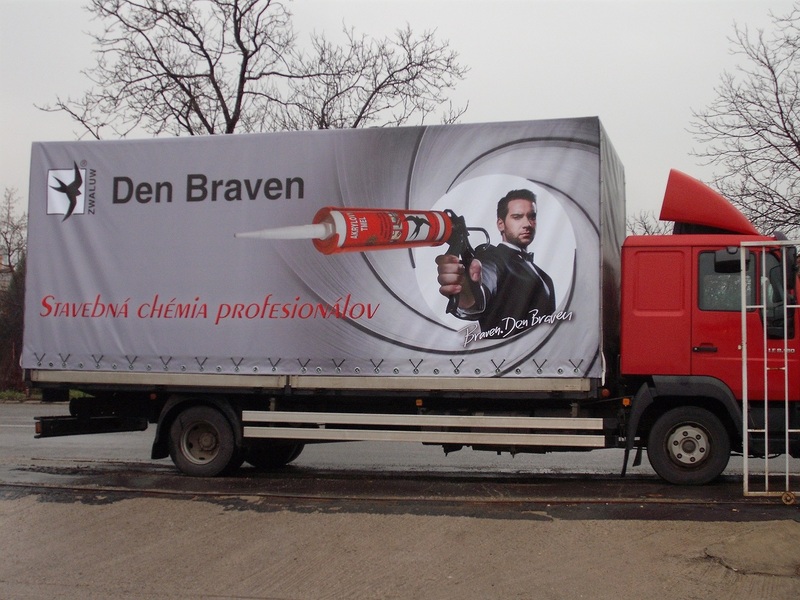 Production and installation of printed advertising banners. 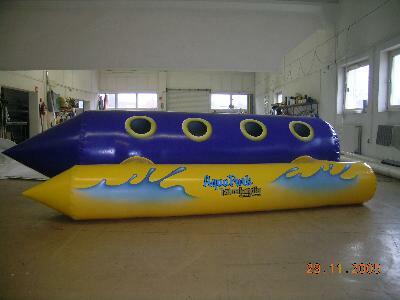 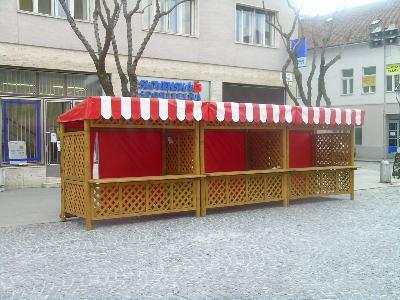 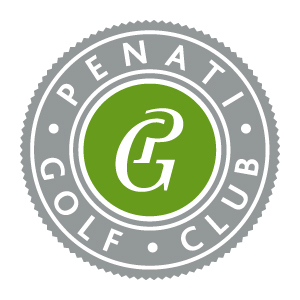 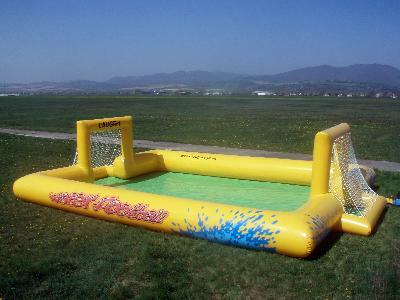 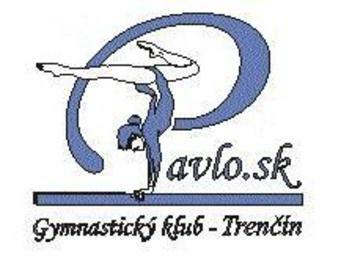 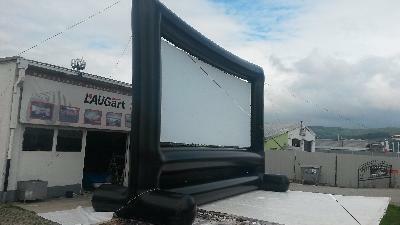 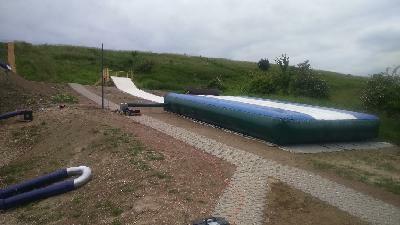 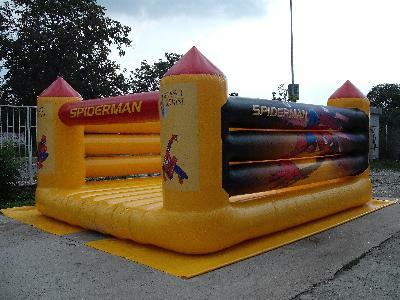 Production of advertising objects, inflatable attractions for sports, entertainment and advertising purposes. 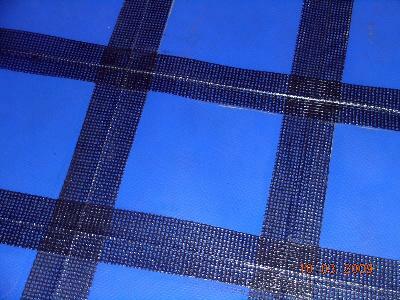 Sale of packaging materials made of HDPE, LDPE and PE such as bags, sacks, foils and complementary products. 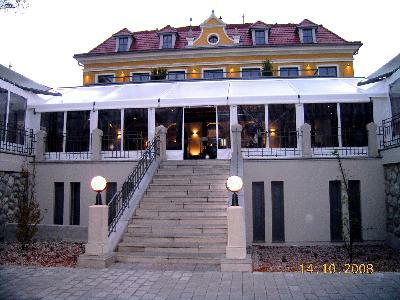 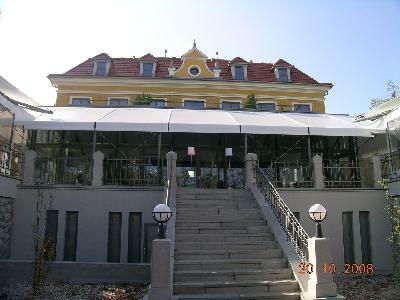 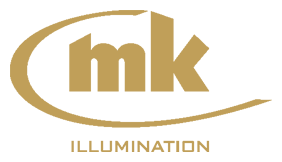 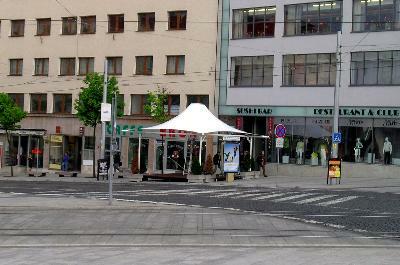 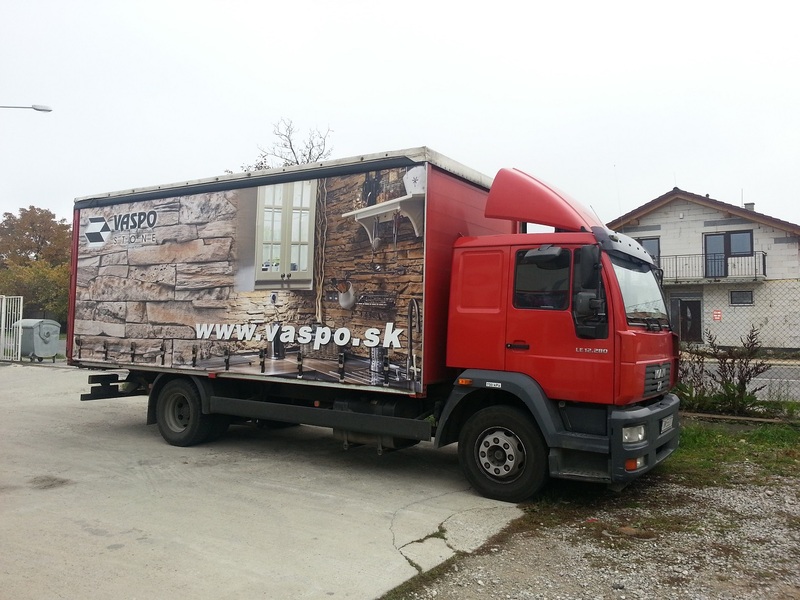 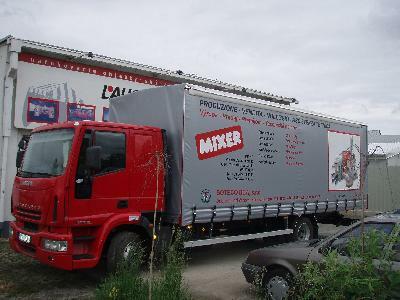 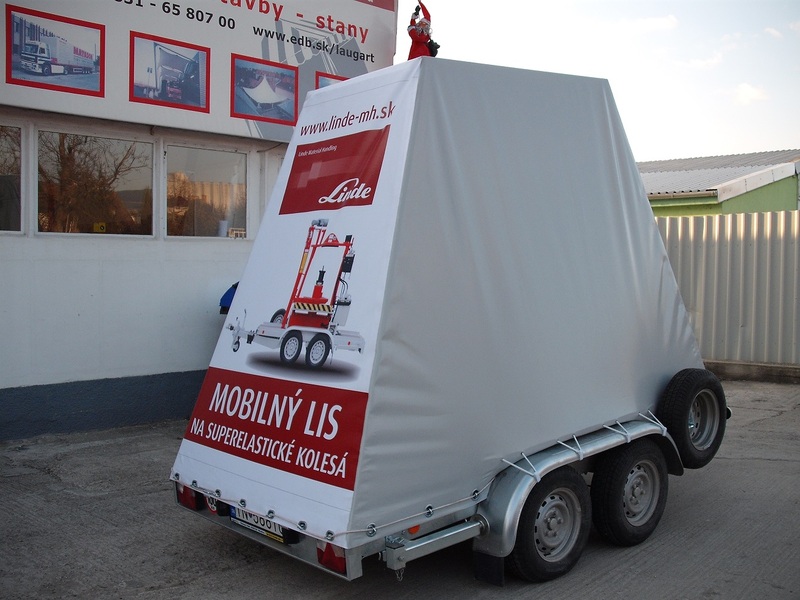 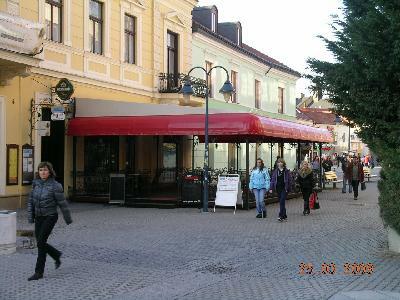 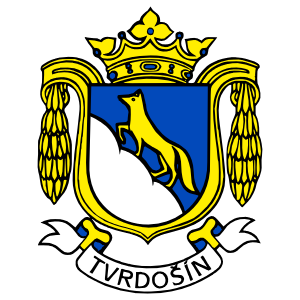 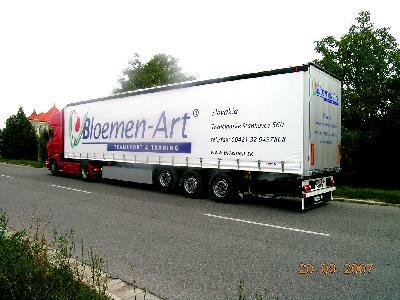 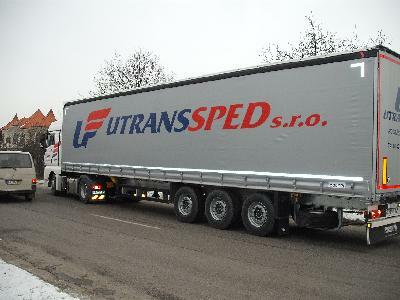 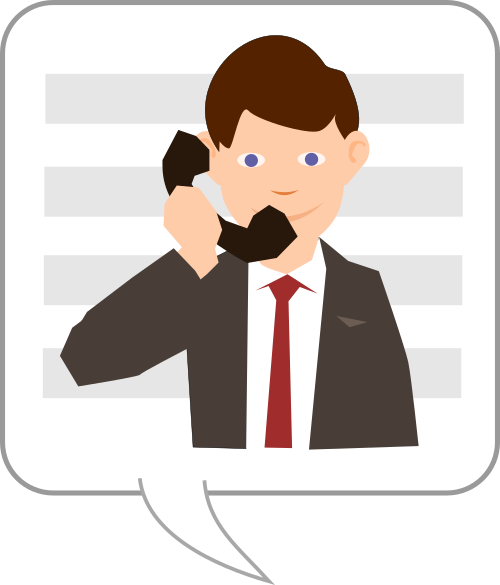 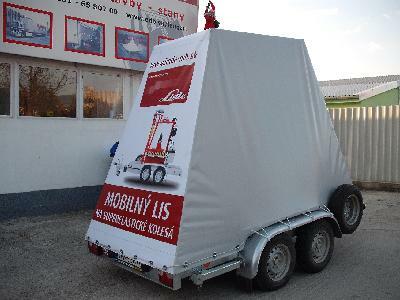 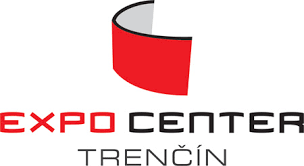 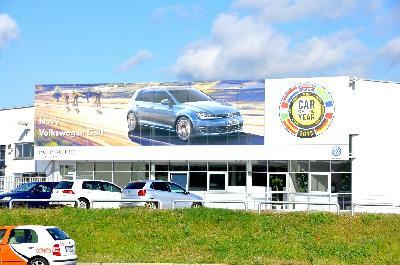 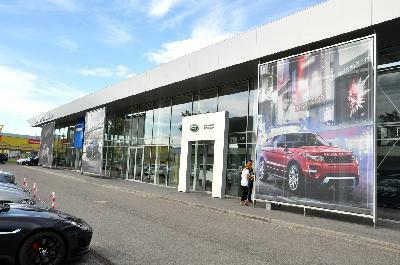 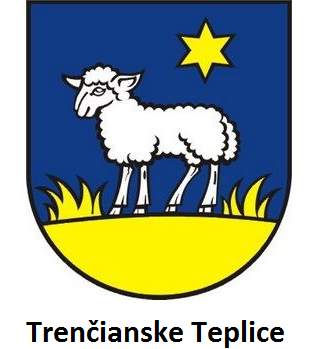 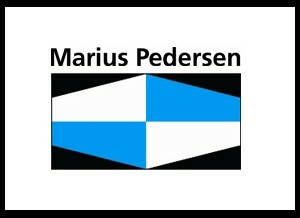 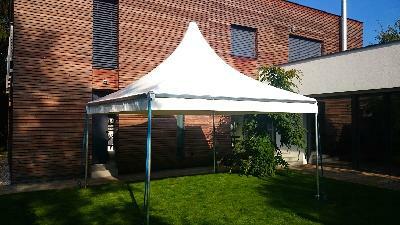 -	The company was founded in 1993 as a manufacturer of car covers for the Slovak market. 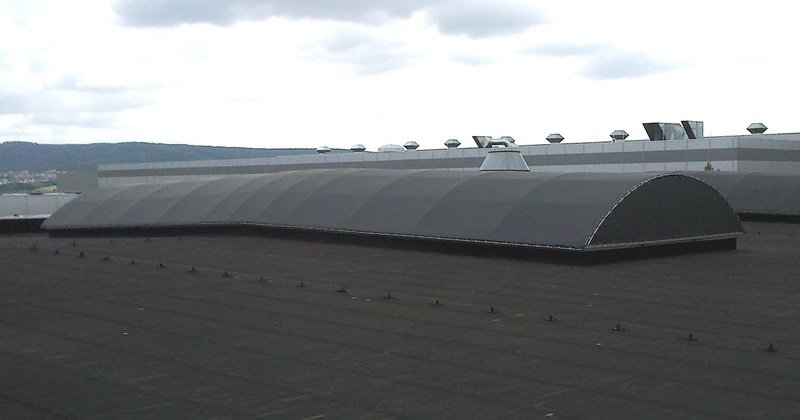 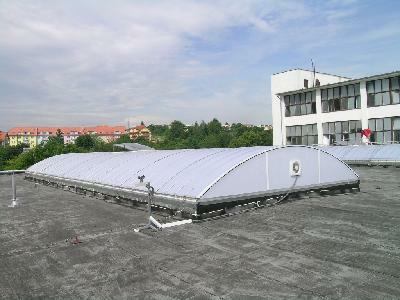 -	In 1995, it expanded its activity in the field of manufacturing roofing for terraces, summer gardens and sports facilities. 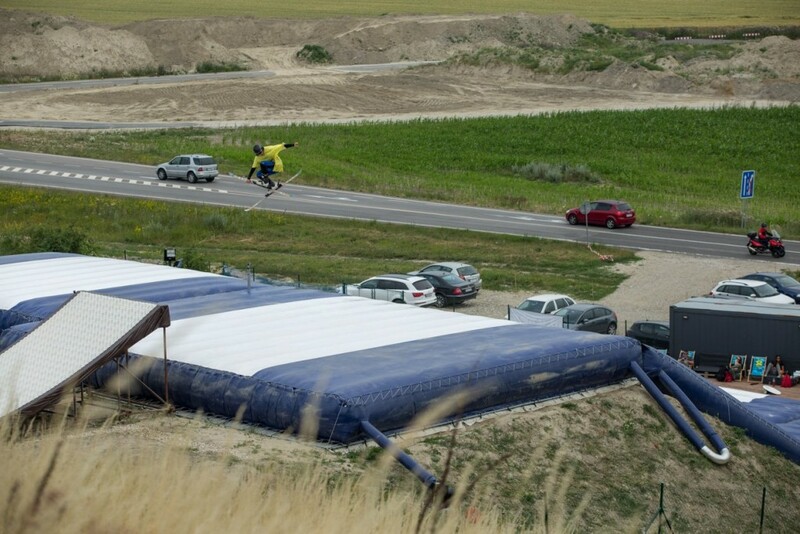 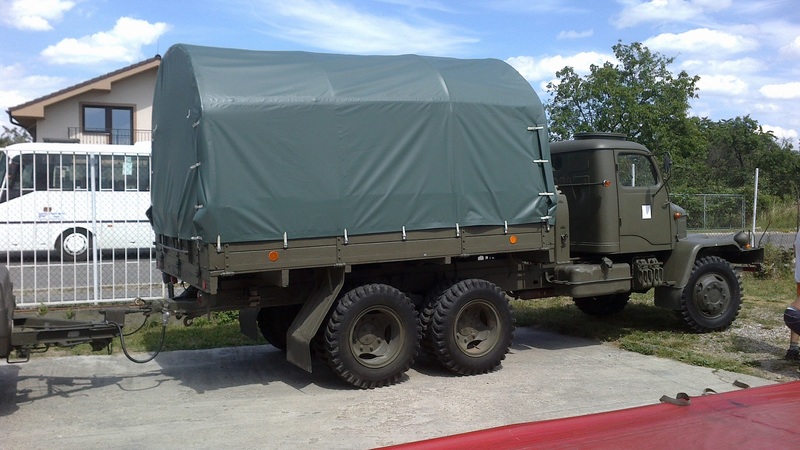 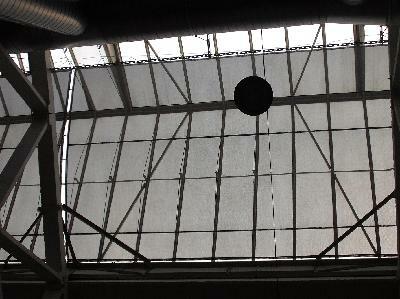 -	Since 1999, Laugart has launched larger tarpaulins by the method of pre-tension systems. 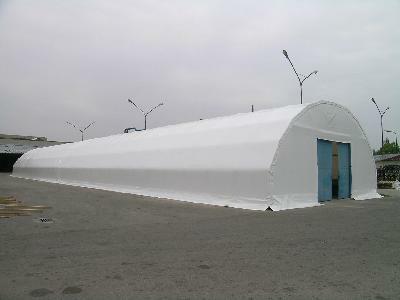 When designing the membrane architecture with the designers, the company provides complete design of individual buildings. 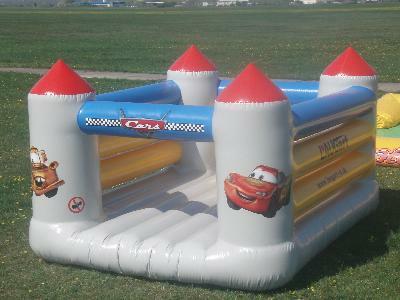 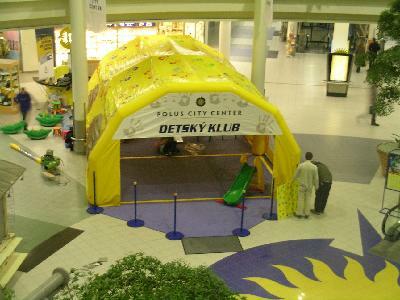 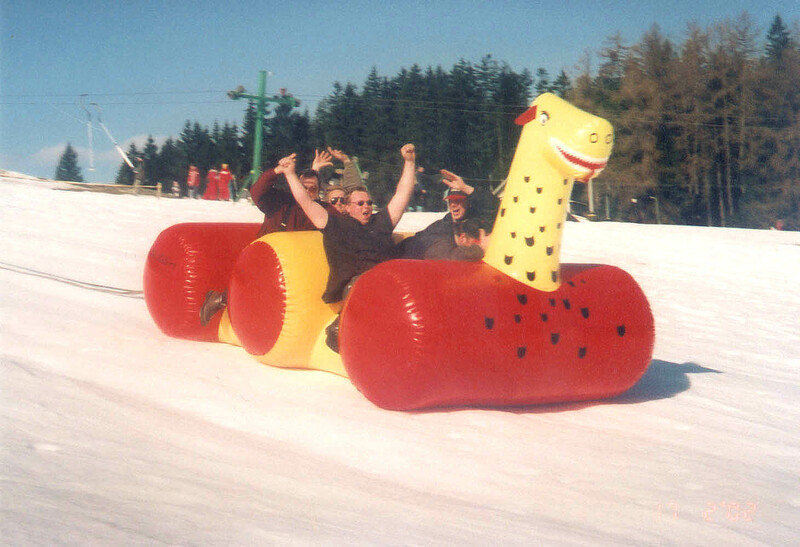 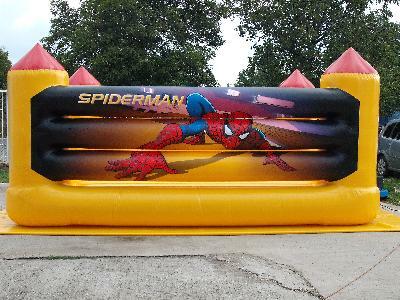 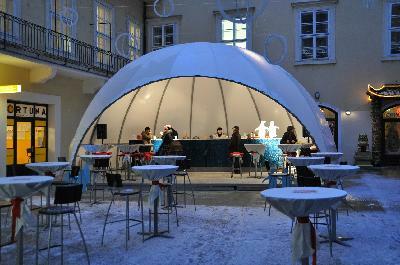 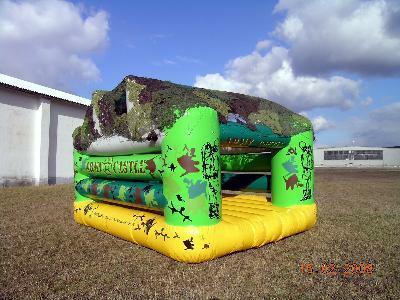 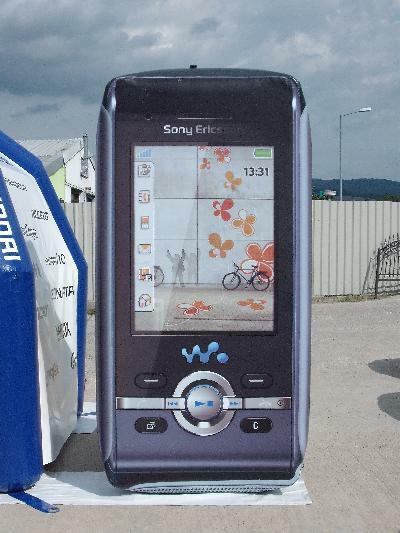 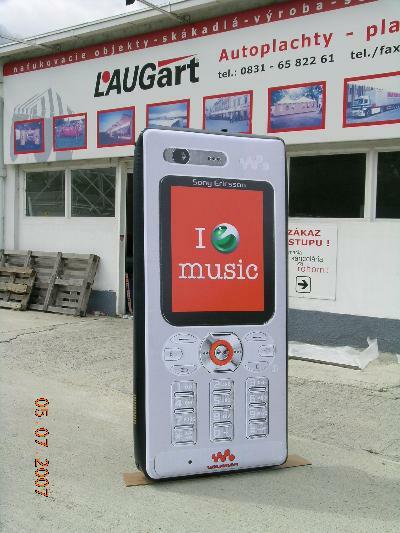 -	The company introduced inflatable objects for advertising and entertainment into its production program in 1998. 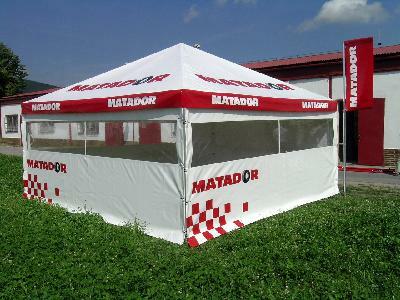 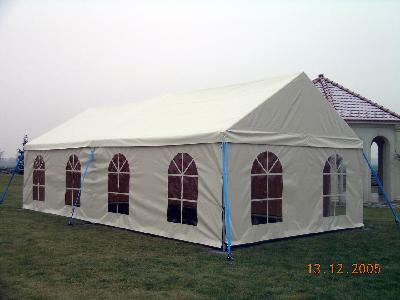 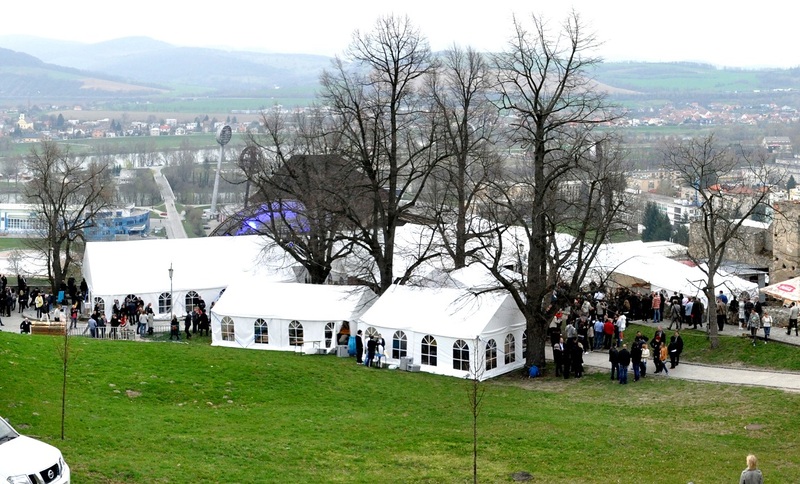 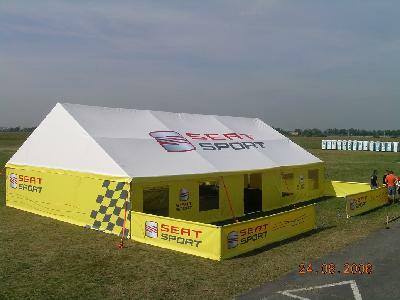 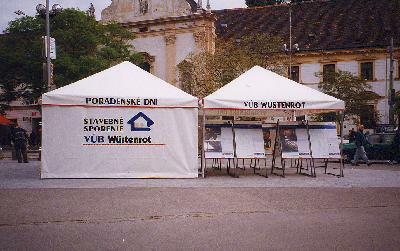 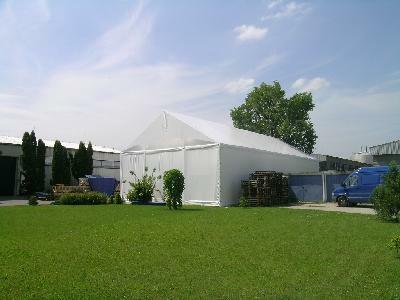 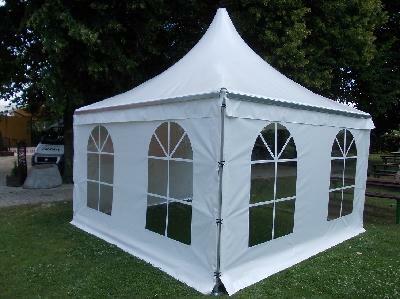 -	In 1998, the company expanded the production of M50 tents and stands, including aluminum structures. 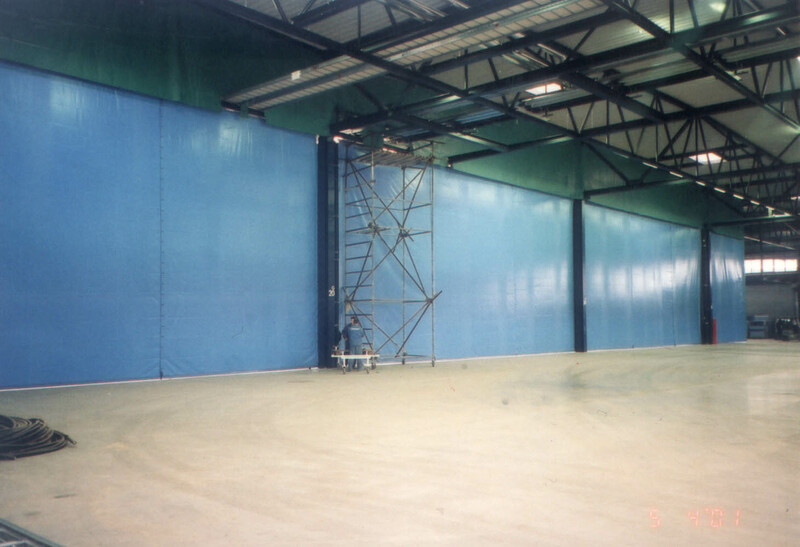 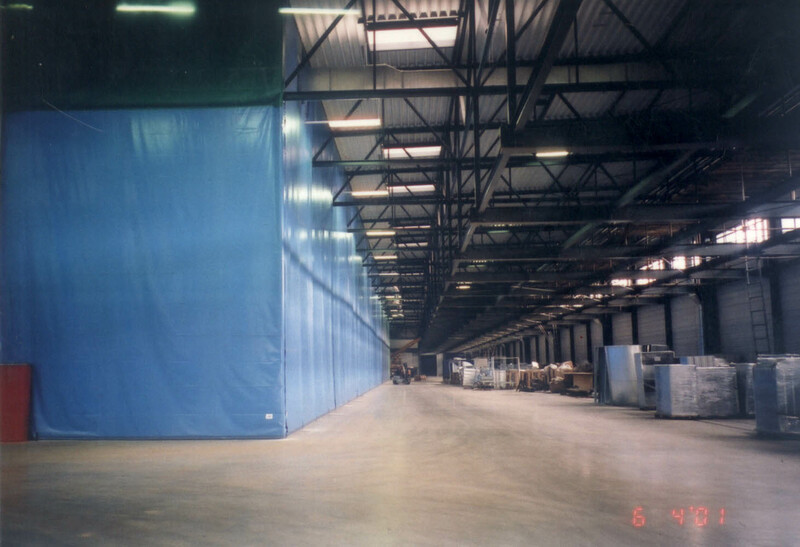 -	In the years 1999-2000, Laugart uses the possibilities of technical textiles and for the first time manufactures dividing walls for production and storage social spaces. 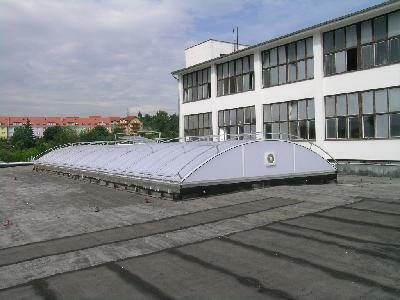 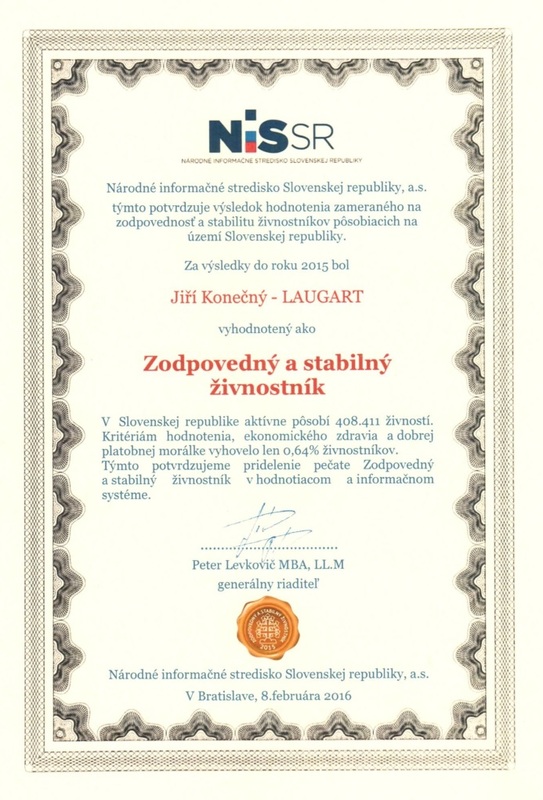 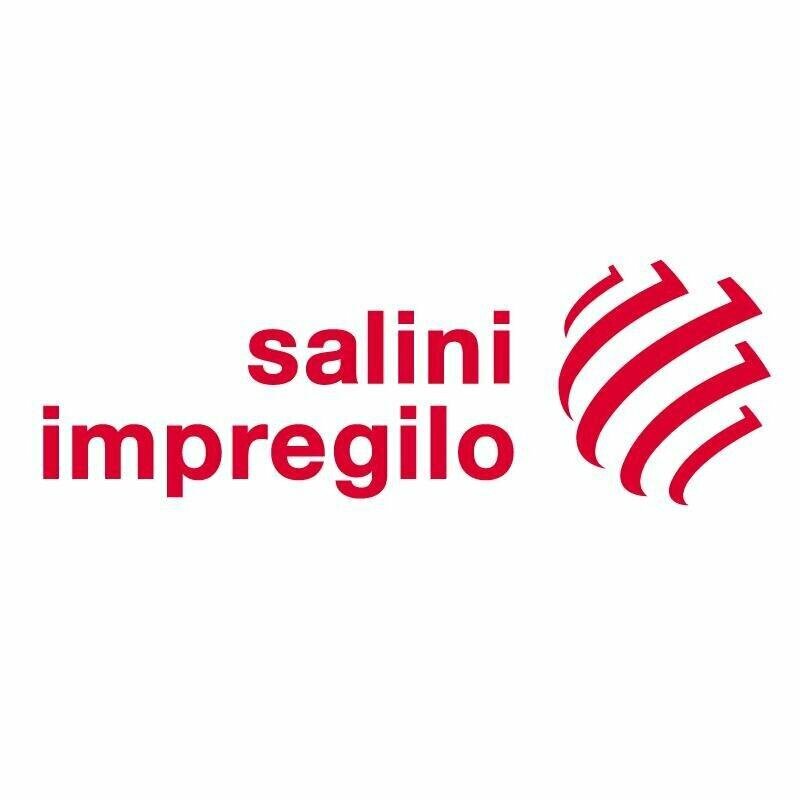 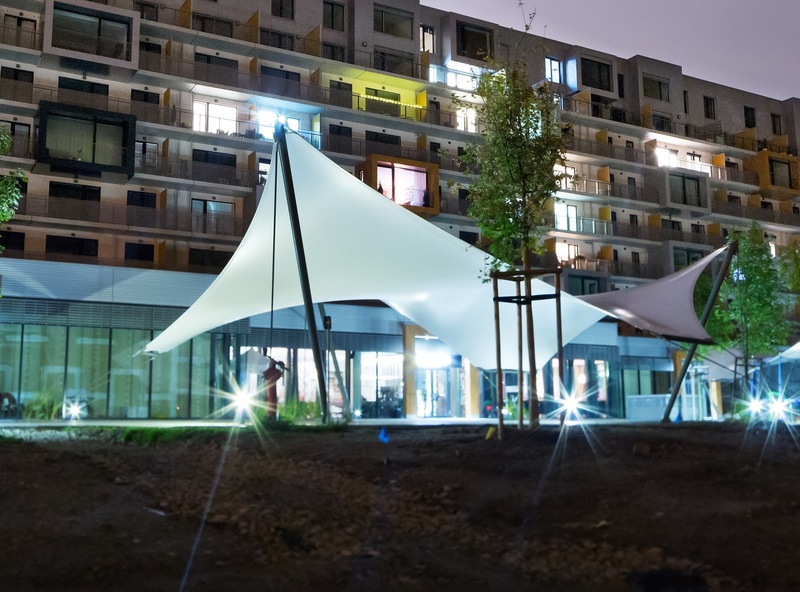 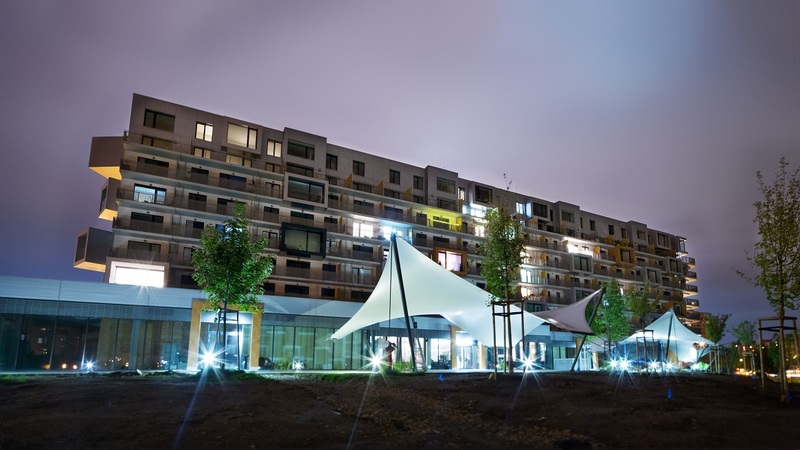 -	In 2001, the company introduces the production of solar protection of administrative buildings and family houses, including textile facades and ceilings. 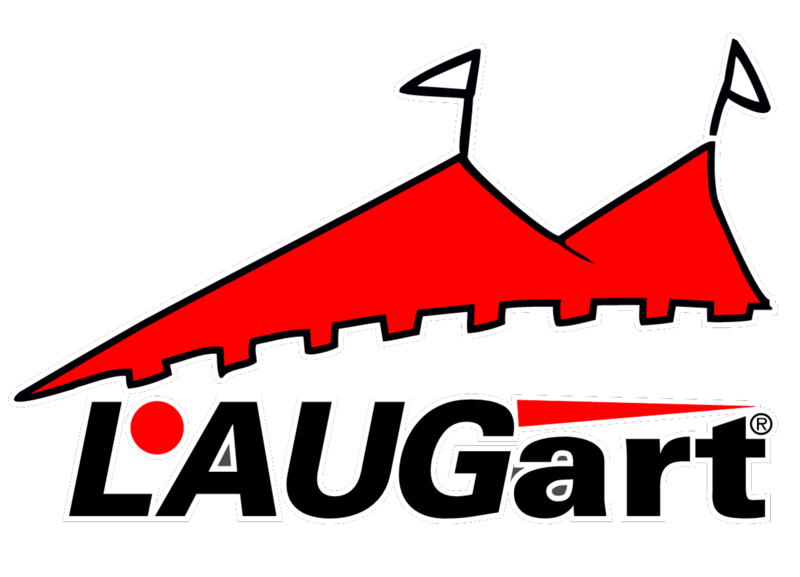 -	Laugart has been using modern technology of high-frequency welding on FIAB machines since 2006, including a machine for preparing PVDF materials for welding. 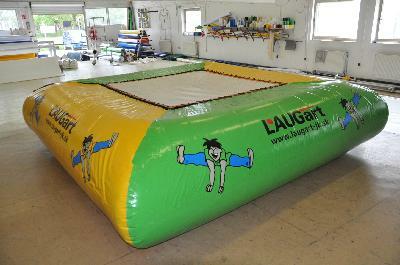 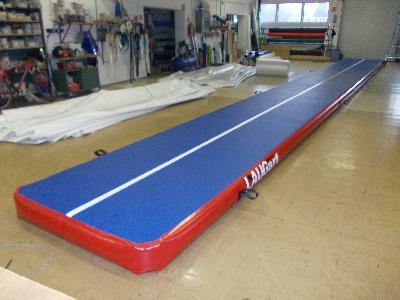 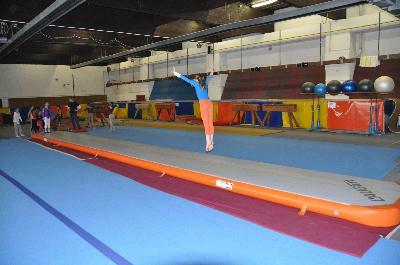 We are offering two used trampolines for sale, suitable for places with many children. 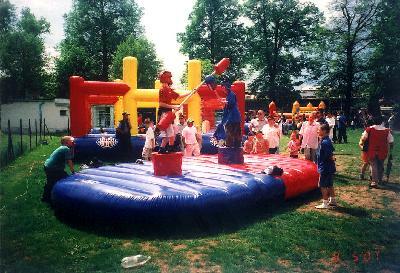 It is a very popular attraction which will attract even those born earlier.